If it feels unseasonably balmy one day, it’ll probably feel sub-arctic the next. Get ready for a foot of snow sometime this winter, then get ready for it to be followed by sixty degrees and sun. 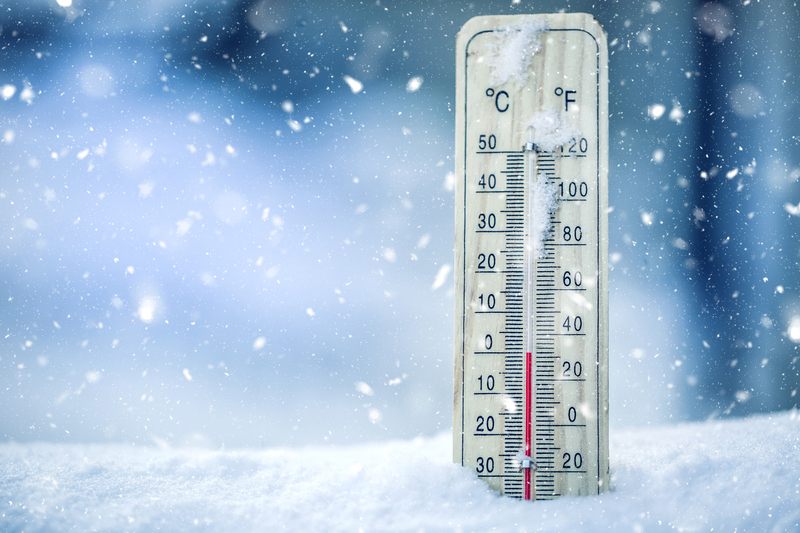 The fluctuating weather is the price Maryland pays for being the border between the north and south – and it’s a price that any residential Gaithersburg HVAC unit has to deal with, too. Your HVAC unit is tasked with keeping your indoor environment consistent when the outdoor environment is wildly varied. Is your system prepared? Are you? If you’re unsure of the answer, don’t worry – we’re here to help. Gaithersburg winters present unique challenges to HVAC systems, but with preparation, you’ll be able to ensure the comfort of your home. 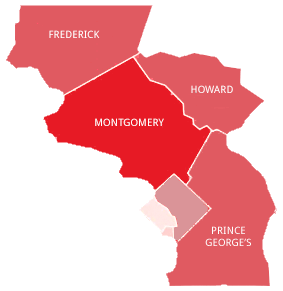 At Rod Miller, we’ve been honored to serve Maryland for over 50 years. Based on that experience, here are three common things to help you prepare your Gaithersburg home’s HVAC systems for winter. Let’s start with the simplest task first: check your air filters and replace them as necessary. This advice is good in any season, but it does take on special significance in the winter. Air tends to be drier, and there’s less ventilation and outside air entered into the system. Consequently, dust can pose more of a challenge during these months. Failing to replace filters can negatively impact air quality and expedite wear and performance degradation of your HVAC systems. The standard for replacing air filters is around 90 days, or every three months. If you have a larger family (upwards of four people) or pets, though, you’re probably better off replacing your filters a bit more frequently – every 60 days or two months is best. If your air filters haven’t been on your radar, make sure to check on them before your air quality and HVAC systems start to suffer. Replacing your air filters is pretty easy. Evaluating your home’s insulation is a little bit harder. That said, it’s an important factor in your home’s indoor environment – and during the winter months, when your HVAC system is working hard to keep up with changing temperatures, poor insulation can cause problems. That’s because poor insulation essentially forces your HVAC system to work harder to maintain a comfortable temperature. You’ll have higher energy costs, and you’ll increase the wear on your system. In the winter, poor insulation will lead to low humidity levels cause chapped lips and dry skin. Get door insulation strips. These are easy to install as a DIY fix, and they can improve valuable insulation around vulnerable areas. Insulate windows. A lot of heat loss happens around windows. There are DIY options available that can improve insulation, and professional insulation services can help, too. Insulate the attic. This is especially important in the winter, as hot air rises and can escape through poorly ventilated attics. These projects can escalate into roofing issues, so a professional eye can be worthwhile. Insulate air vents. Fixing leaks in ventilation systems can go a long way toward ensuring your HVAC doesn’t get overworked. If you’re unsure where to start, don’t hesitate to call a professional. In the long run, proper insulation will save you money and improve your in-home comfort. 3. Get a HVAC inspection. Finally, the best way to prepare your HVAC system for the upcoming Gaithersburg winter is to have it inspected by an expert. Your HVAC system is what’s standing between your home and the winter cold – and, like any machine, it’s best served by regular inspection and maintenance. A service inspection can uncover any issues that would impede performance, which means you’ll be able to trust your system when you most need it. At Rod Miller, our 14-point checklist helps our highly-skilled technicians to identify and diagnose any potential issues with your HVAC system. We won’t try to sell you something you don’t need; we’ll just make sure your system has what it needs to keep your home comfortable. The best way to make this happen is through our service agreements. These give you two checkups a year, full testing on all system components, priority scheduling, and more, and they’re the best option to save you money over time. Ready for the Gaithersburg Winter? It’s coming – the bitter cold, the mild rain, and everything in between. Are your HVAC systems ready? To make sure the answer is “yes,” get in touch with us to set up a service agreement today. At Rod Miller, our promise, always, is that you can trust your home to us – even in the midst of a wild Gaithersburg winter.